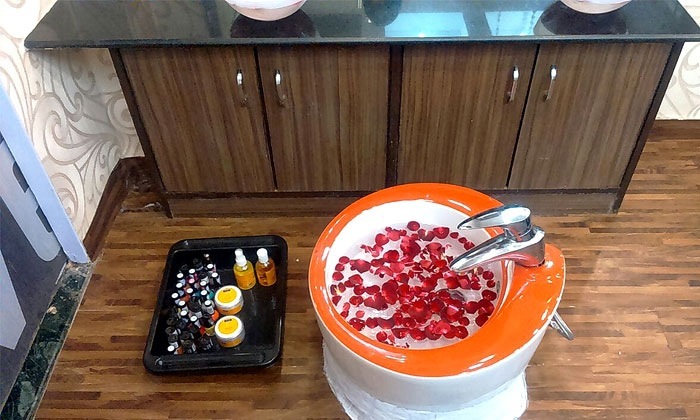 Kiwi hair and Beauty Salon, available at Goregaon West is equipped with popular brands and professional staff, with their primary focus on customer satisfaction. They offer a wide range of hair & beauty services for both men & women. The ambiance is chic and vibrant.